Fresh-Cut. Pickup & Delivery. Installation. 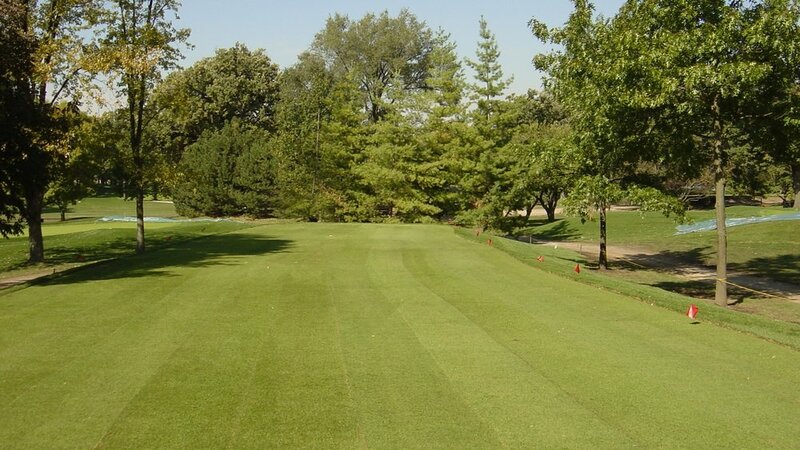 Backed by over 50 years of sodding experience, we have a wide variety of bentgrass and bluegrass sod options. We offer pick up and delivery services with optional refrigeration. 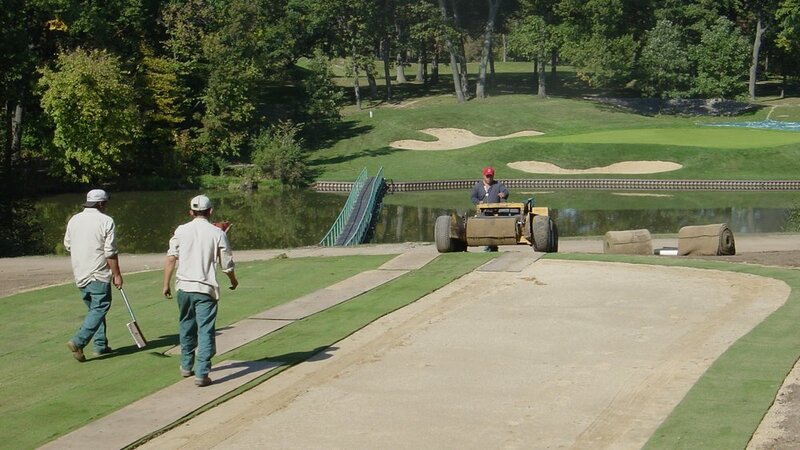 Our professional bentgrass sod installation teams use the latest, state-of-the-art equipment that make installs fast and with virtually no seems. Unsure of what you exactly need? 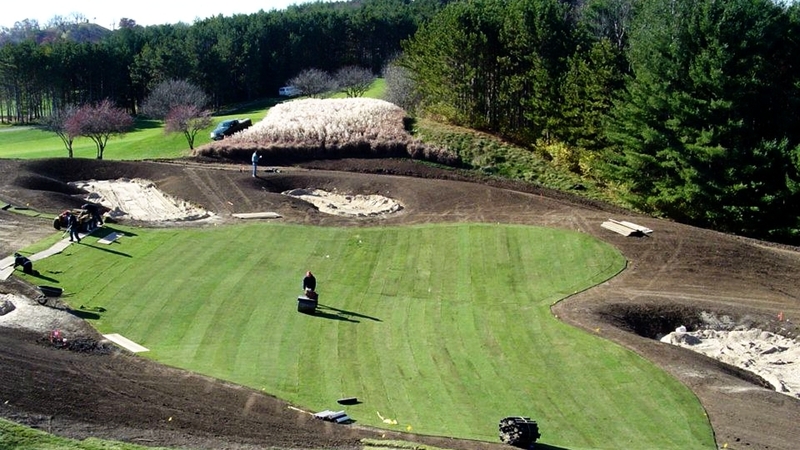 We'll work with you and recommend the perfect sod type for your region based on a variety of your specific needs. 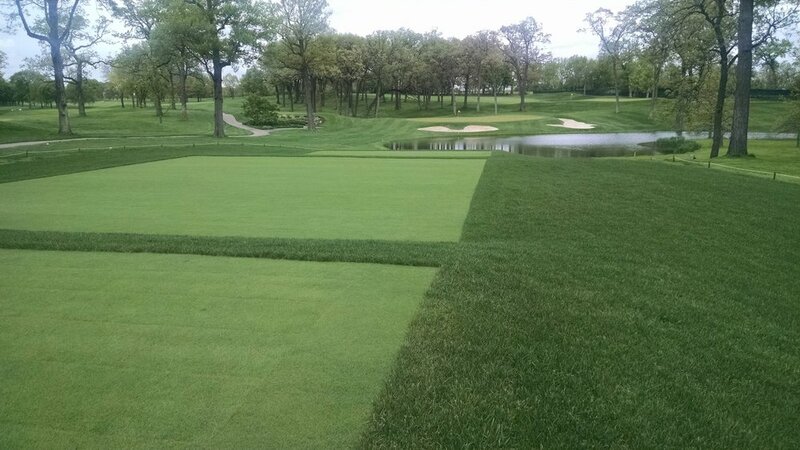 We will also custom grow any variety of sod type for your course. So whether it's bentgrass or bluegrass, we have every grass type you're looking for. See below for some of our preferred bentgrass options. 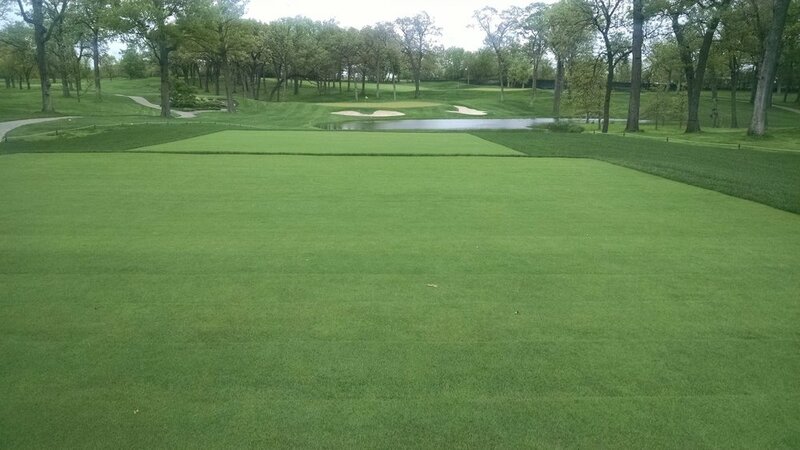 No job is too big or too small, view our bentgrass and bluegrass gallery below by clicking on the images and see why the pro's trust Green Source to get the job done right–the first time. 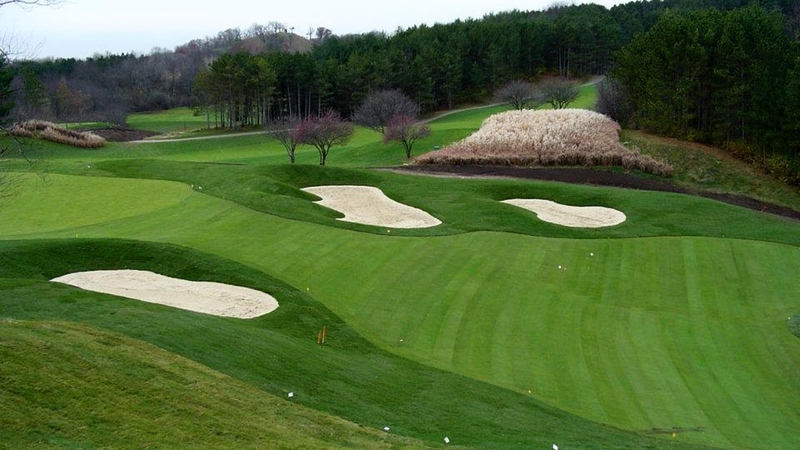 Call or email us today for more information on a bentgrass or bluegrass install in your area. 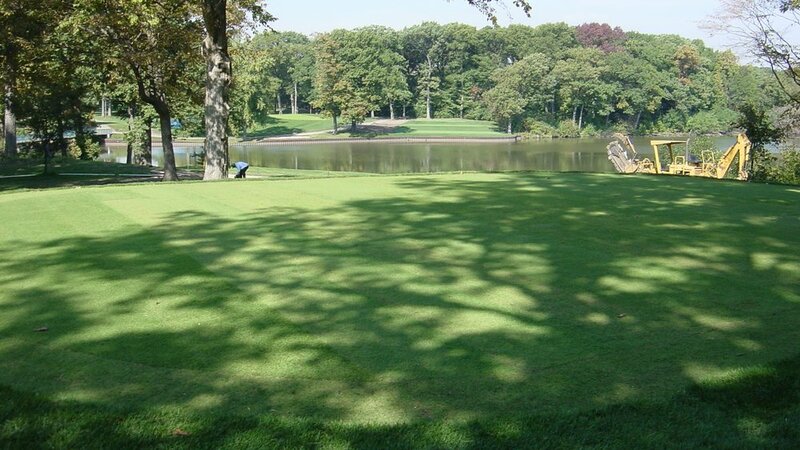 The professionals choice for bentgrass sod and thick-cut sod for both the golf and the sports turf industries. 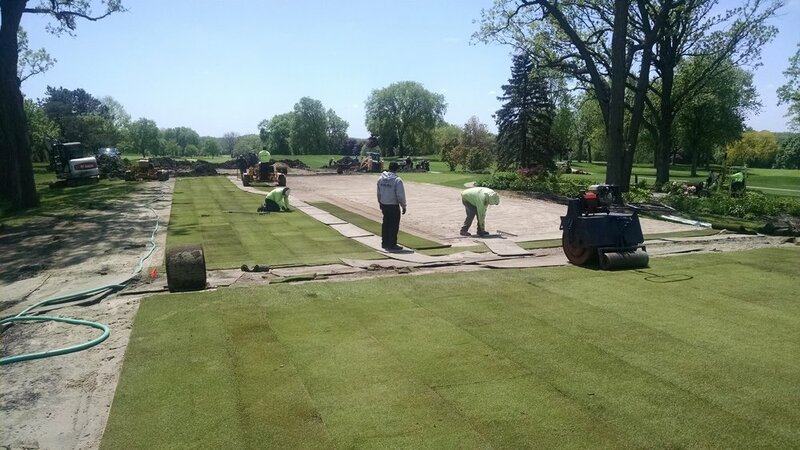 Backed by over 50 years of bentgrass and turf grass experience, Green Source offers a variety of sod and sodding services for all your needs. See for yourself why Green Source is the only source you'll ever need again for sod. Our team is happy to answer any bentgrass and turf questions you may have. Call or email us, today.